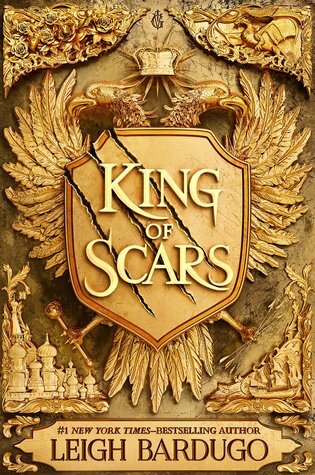 King of Scars received a starred review from SLJ! King of Scars received a lovely review from NPR. King of Scars receives a starred review from Booklist. Crooked Kingdom is selected as one of Amazon’s best books of the month for October 2016! Crooked Kingdom receives starred reviews from VOYA and Publisher’s Weekly! Six of Crows is a 2016 Teens’ Top Ten Nominee! Six of Crows is chosen as a New York Times Notable Book of 2015! Six of Crows debuts at #1 on the New York Times Bestseller List! Six of Crows hits the USA Today Bestseller List! The Bulletin of the Center for Children’s Books gives Six of Crows a starred review! Six of Crows receives a starred review from School Library Journal! Publishers Weekly gives Six of Crows a starred review! Six of Crows receives a starred review from Voya! Kirkus gives Six of Crows a starred review! Ruin and Rising hits the USA Today Best Seller List! Ruin and Rising hits the NY Times Best Seller List! 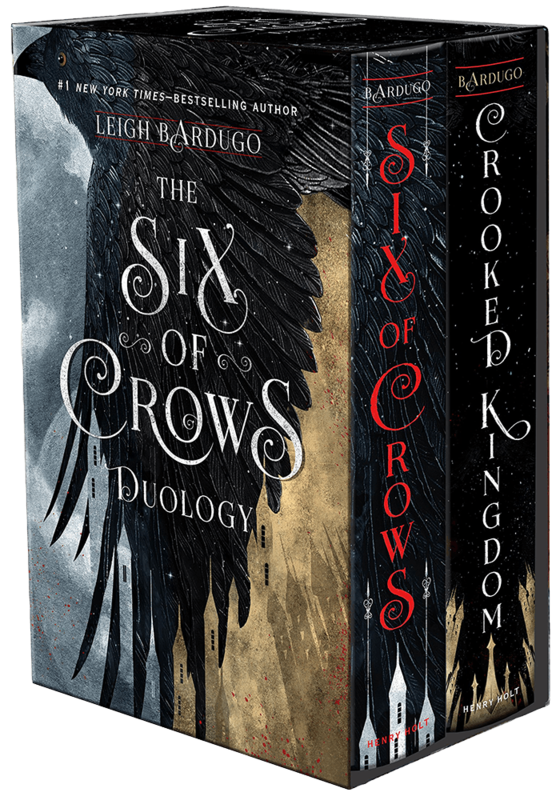 NEW SERIES, Six of Crows (formerly The Dregs), coming fall 2015! Siege and Storm hits the NY Times Best Seller List! 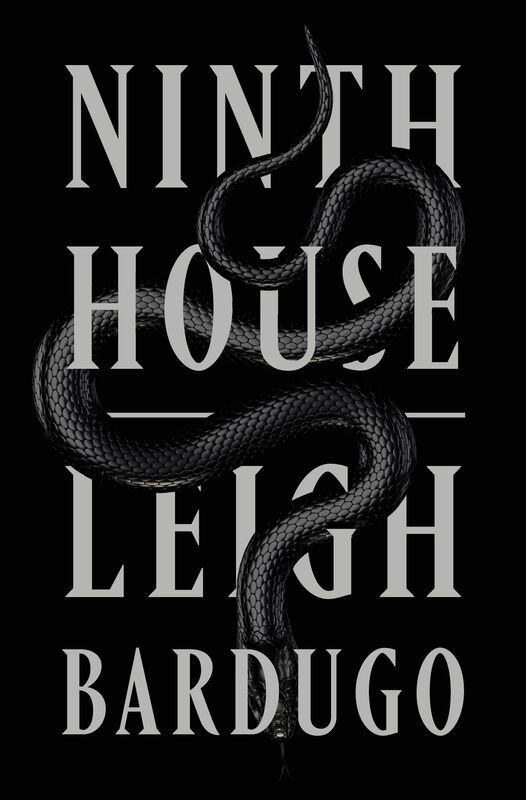 Shadow and Bone paperback released with exclusive bonus content! Teasers from Siege and Storm released! Shadow and Bone hits the NY Times Best Seller List! 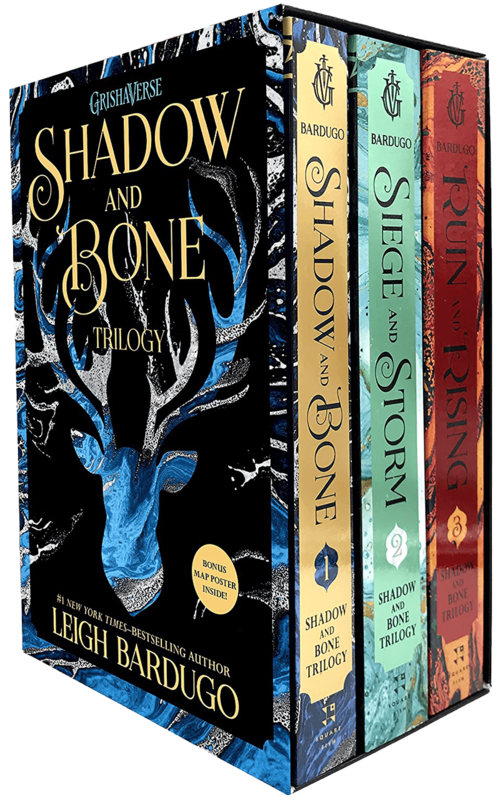 Shadow and Bone is Amazon’s Teen Book of the Month for June! 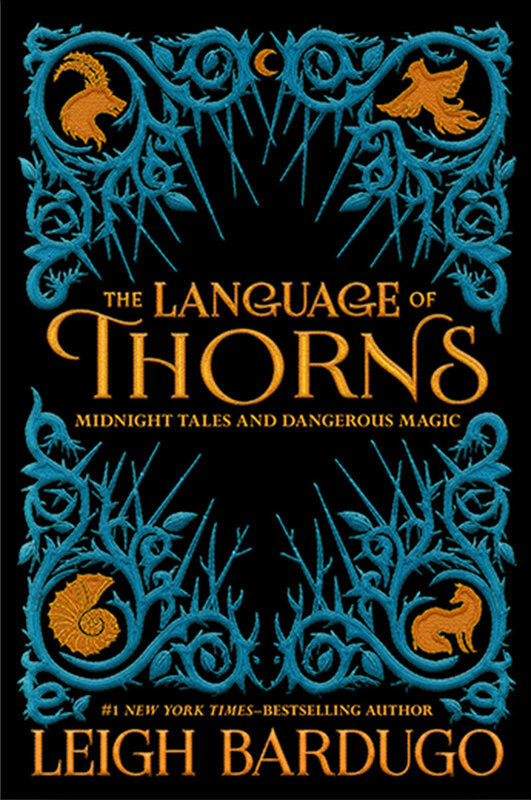 Shadow and Bone chosen as one of ABA’s Spring New Voices titles! Könyvmolyképző acquires Hungarian rights to the Grisha Trilogy! Papierowy Ksieyc acquires Polish rights to the Grisha Trilogy! For more news, please visit Leigh on tumblr.